 Set up planning alerts and let LandInsight source development opportunities for you. Keeping track of planning activity couldn't be easier. Set alerts for applications that are relevant to you. Filter by use class, no. of dwellings, approved, rejected and more. You will receive emails when a planning application triggers your alert! Step 1: Go to the area you're interested in on the map. All searches are limited to the visible area on the map. Zoom out to include more areas. Step 2: Select the Planning Layer. In the planning layer you can get an overview of the planning activity in any area. Larger dots represent larger projects and darker (red) dots represent more recent applications. Step 3: Click on the Planning Search tab on the left. The Planning Search feature is a powerful tool in itself. To learn how to do a planning search for past applications, click here. Step 4: Type in filter keywords in the search bar or select from the popular keywords. This will filter out all the applications that are not of interest to you. In the above example, I have filtered out for Residential, Approved applications for projects with more than 20 homes in Sutton. Step 7: Outline the area on the map that you wish to set the alert for. Then click Subscribe. 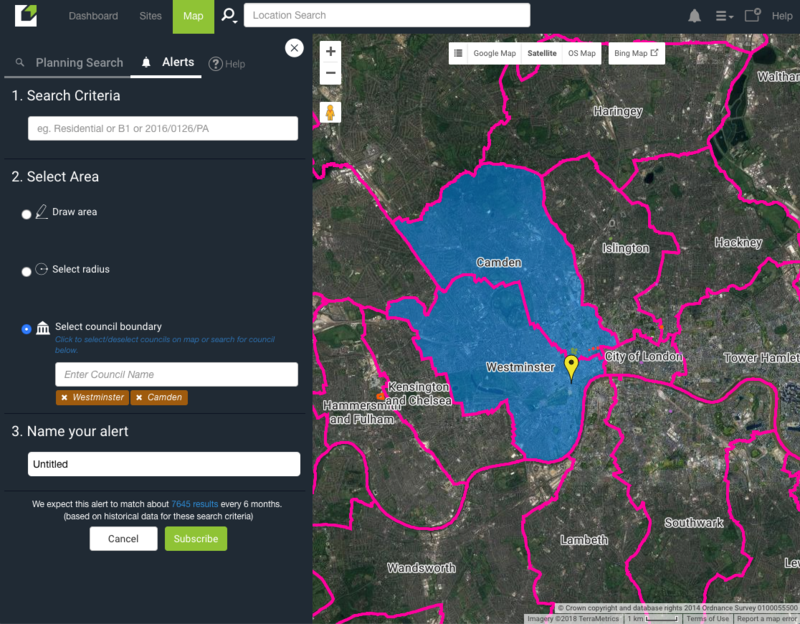 You can select the area of your alert by drawing the boundary, using the radius tool or selecting whole councils. That's it! you've set the alert. Planning alerts will be sent to the registered email of the account holder. You can go to the dashboard to manage your planning alerts. To change the frequency of the alert go to the dashboard, then click on the planning tab and click 'change'. How do I do a planning search? Where does the planning data comes from and how regularly it is updated? Click here to find out about our data sources.